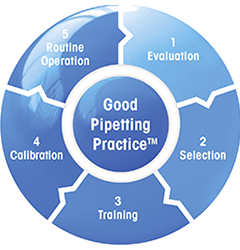 Calibrated pipettes and carefully followed pipette protocols produce repeatable results in the lab. 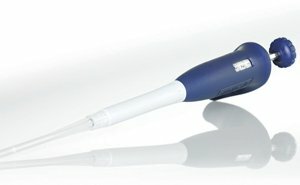 Recent scientific literature offers a constant stream of reminders that pipettes and pipetting technique continues to play a significant role in the success or failure of an experiment. This review focuses on information from genomics and proteomics papers published in recent years. 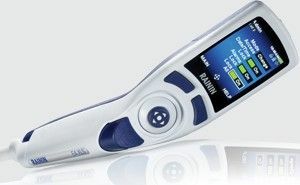 It provides examples of risks associated with inattention to calibration and technique, and includes recommended pipetting protocols and calibration standards. 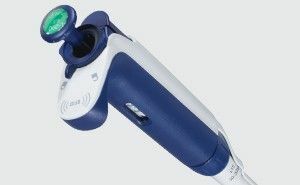 When pipette calibration and user technique receive the focus they need, irregularities arising from mechanical and human variables are significantly reduced. 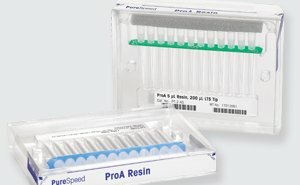 Download the Pipette Calibration and Technique white paper and begin reducing common pipetting errors while improving your accuracy in the lab today. 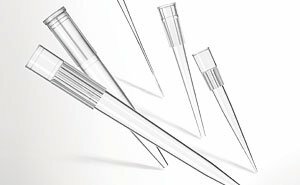 Use this webinar as refresher on pipetting basics. 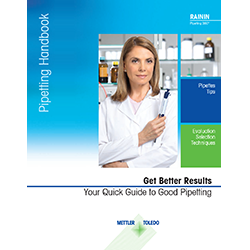 It will help you to reduce common pipetting errors and improve reproducibility up to 5%. 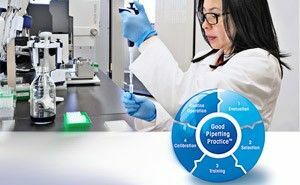 Costly events can be avoided if pipetting is understood as a holistic process with several components, read more in free white paper.